Dr. Allison Branson graduated from the Tufts School of Veterinary Medicine in 1990. One of her most proud accomplishments is being part of a group students that changed the way junior surgery and other procedures are learned by veterinary students, eliminating the use of live purpose-bred and ‘pound seizure’ dogs for this classes. After holding positions with the Sudbury Animal Hospital, Boulder Emergency Pet Clinic, Veterinary Referral Center of Colorado and Colorado Humane Society she purchased the Telluride Veterinary Clinic in 2002. Since then she and her partner, Dan, have been blessed to call Telluride home. They currently share their home with two dogs and two cats. 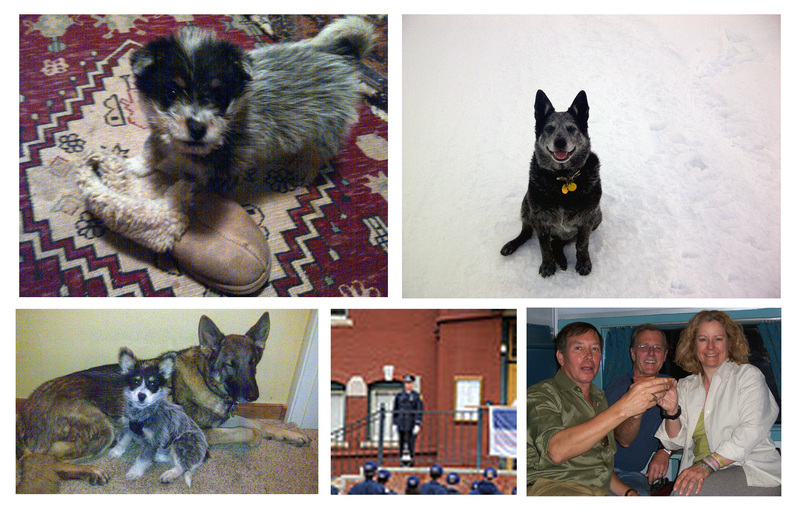 Dr. Branson is also the past President of the Second Chance Humane Society which serves San Miguel and Ouray counties. 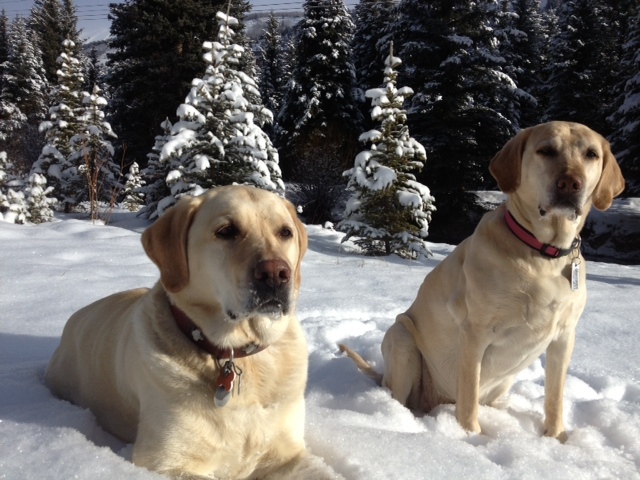 Pearl & Nimrod enjoying winter in Telluride. It is a great place to be a dog, or a human!